7 + 5 = ? : (Required) Please type in the correct answer to the math question. Why Middle Tennessee Urology Specialists? Middle Tennessee Urology Specialists was formed in 2007 by combining the experience and expertise of 5 urologists for the purpose of providing excellent urological care to Murfreesboro and surrounding areas including Smyrna and Manchester. Each of us brings a unique perspective to our practice. 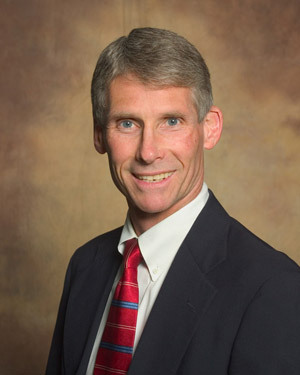 Dr. Robert Cleveland started his urological practice in Winchester, TN many years ago before joining the Middle Tennessee Urology Specialists, and still sees a large number of patients from that area. 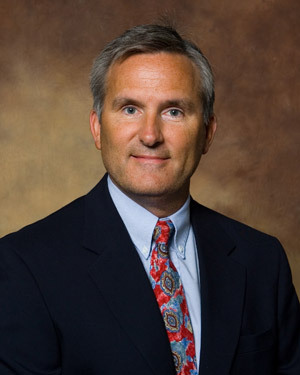 Dr. Robert Dray completed his urology training at Vanderbilt before starting his solo practice in 1984. He has a special interest in pediatric urology and is interested in taking care of children from newborn on up. He left a solo practice to "leave urological care in Murfreesboro better than when he arrived." 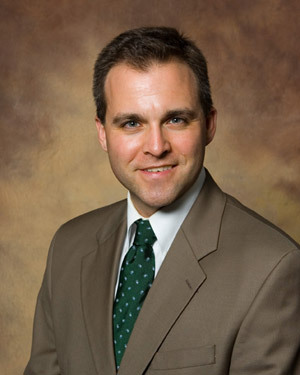 Dr. Theodore Shepard is the only fellowship trained urologist in Rutherford County. He completed a fellowship in endourology and has performed the vast number of percutaneous nephrostolithomoties for the treatment of large kidney stones, and takes care of a large number of stone patients. 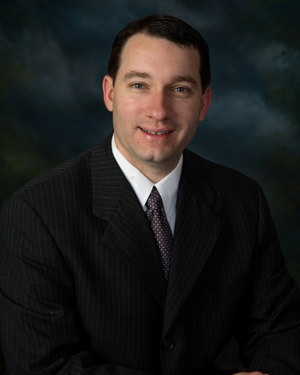 Dr. Patrick Showalter brought laparoscopic skills to the community and became the first to perform laparoscopic radical nephrectomy, radiofrequency ablations, laparoscopic adrenalectomy, and laparoscopic renal cyst decortication. 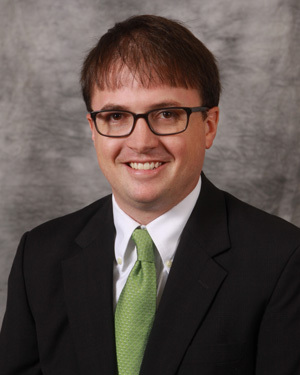 Dr. Chad Jackson was the first to perform laparoscopic prostatectomy, and with Dr. Showalter, has performed more than 350 robotic radical prostatectomies, partial nephrectomies, and pyeloplasties. 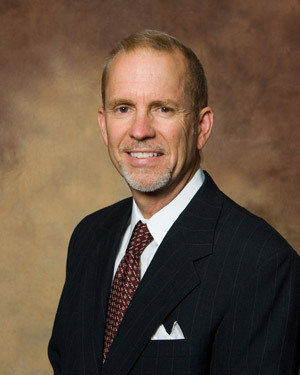 Dr. Greg Stewart joined us in 2014 and brings the latest and best knowledge that urological training has to offer. As a practice, we are dedicated to providing as many in-office services as possible so as much can be done to save health care dollars and precious time. For instance, CT scans and ultrasounds can be done as part of an office visit rather than using an imaging center. In office cystoscopy saves facility and anesthesia fees. When necessary, however, anesthesia can be arranged for certain invasive procedures. Vasectomies, urodynamics, and microwave therapy are other routine office procedures we provide. Whatever the urological needs are, we work closely with referring physicians, and other providers and strive to communicate our care. We also work closely with other specialists, especially radiation and medical oncologists, gynecologists, and radiologists. As our practice has grown, we have recognized the need to work out of StoneCrest Medical Center and St. Thomas Rutherford Hospital for emergency, in-patient, and surgical care. We have opened a satellite office in Manchester and Smyrna in addition to our original Murfreesboro location. We look forward to seeing you in our practice.